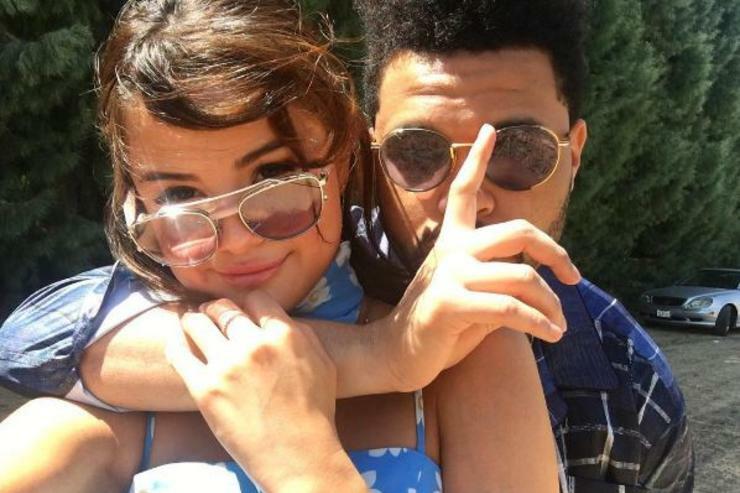 Selena Gomez attended the Coachella with her boyfriend Abel Tesfaye - The Weeknd. The 20-year-old singer rocked a floral sundress designed by British DJ and model Harley Viera-Newton to the festival grounds. She matched her outfit with white sneakers and Alain Mikli sunnies. The Weeknd rocked a ripped jeans and a button down-shirt.